Go retro with our Black Sequin Light-Up Fedora. This eye-catching fedora makes a terrific costume accessory or party favor. 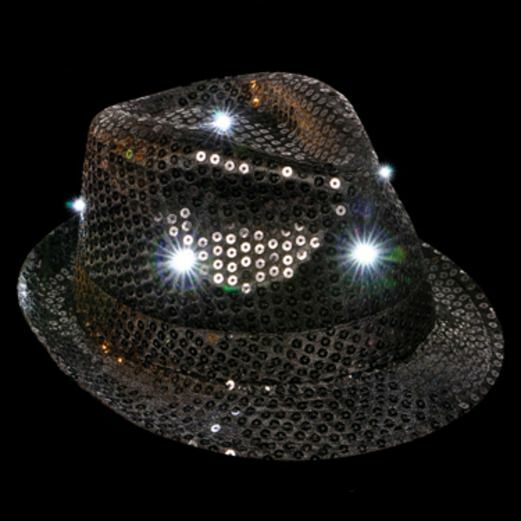 Adorned with shimmering sequins and lights, this Black Sequin Light-Up Fedora is a fun and unique way to celebrate in style.